Missing 15-year-old Sharna is found? Have you seen Sharna O'Brien who may be in the Skengess area? 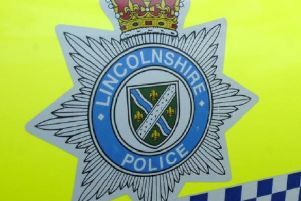 Missing 15-year-old Sharna O’Brien, who was thought to be in the Skegness area, has been found. Police thanked the public and the media for their help.